Judie and I have been fans of the Sony Xperia line of smartphones and tablets. Now Sony has introduced two new additions to the Xperia line — the flagship Sony Xperia XZ and the premium Xperia X Compact. 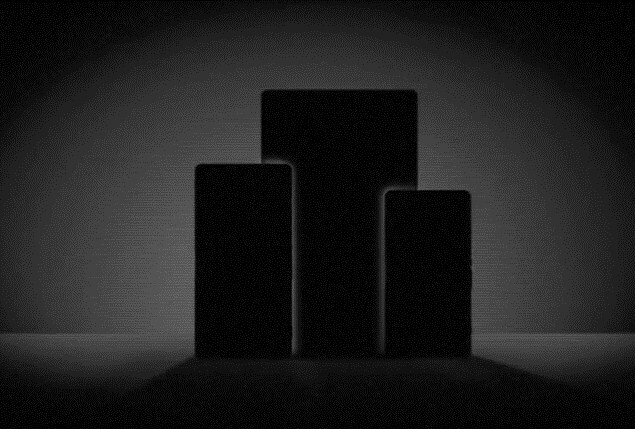 They are the first Xperia phones to feature triple image sensing. Both look great and arrive this fall. Playstation Mobile was the initiative Sony launched in late 2012 allowing ‘certified’ Android devices to play certain Playstation games. 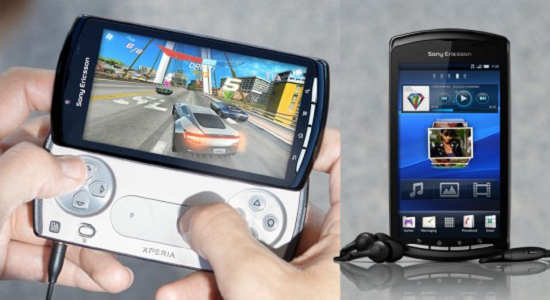 It started with Sony-Ericsson and the XPeria Play, and later extended to a number of HTC devices. However, in 2014 version 2.0 of the service was limited to the PS Vita and TV, and now the entire service is shutting down. 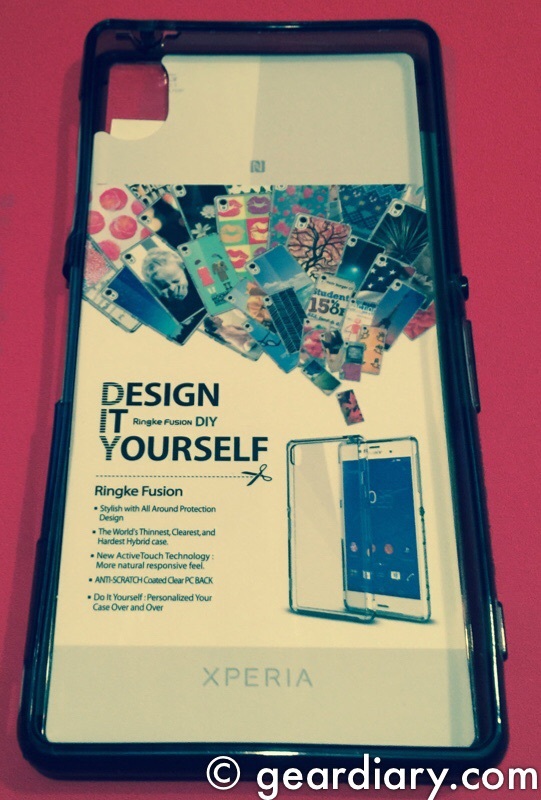 The other day we reviewed the Ringke FUSION case for the Sony Xperia Z3 Compact. The company also makes a case for the full size Z3. 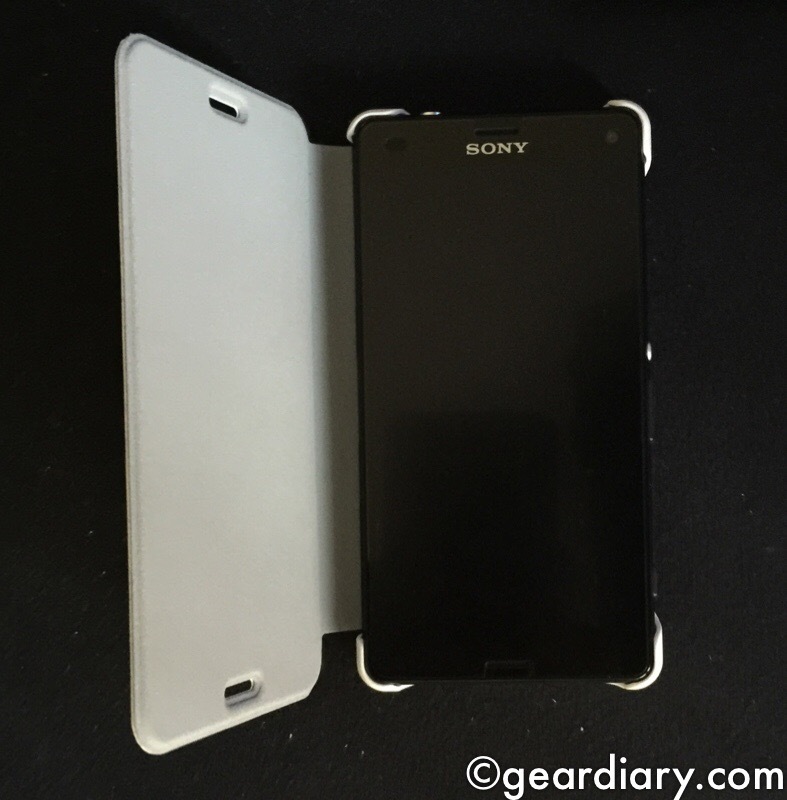 I picked one up, and I have to say I’m impressed with this simple protective Sony Xperia Z3 case. 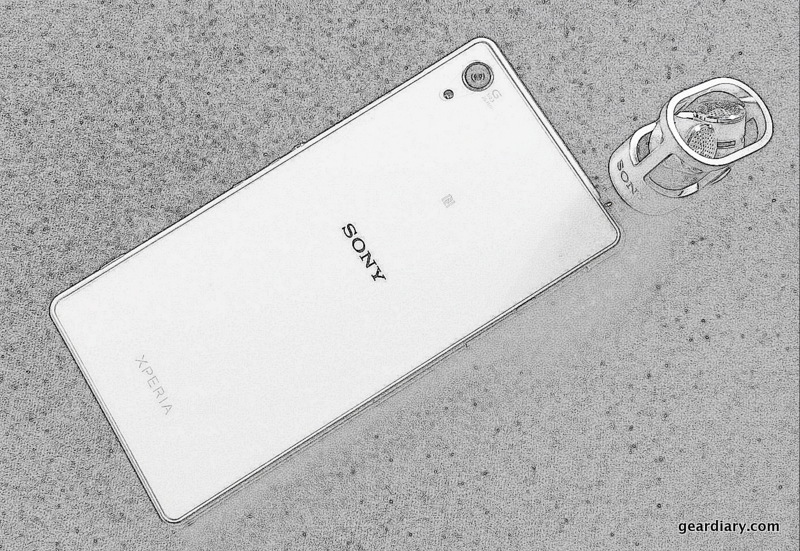 The Sony Xperia Z3 Compact is an amazingly powerful small smartphone. It has almost all the same features and specifications as the larger Z3, but it’s a more pocketable size. 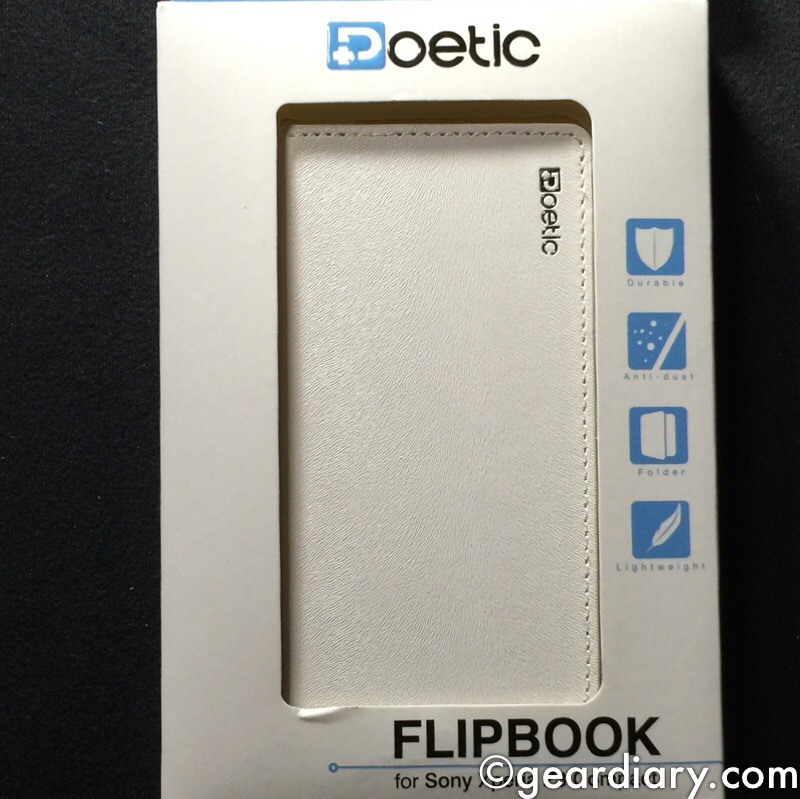 I went on the hunt for a Sony Xperia Z3 Compact case that would allow me to protect the phone and found the Poetic FlipBook. It’s a nice, inexpensive offering. I never thought that I’d enjoy using much less carrying a phablet with a 6.4″ screen, but the Sony Xperia Z Ultra has really grown on me. Up until last week I was carrying it caseless, but that’s changed since receiving the Noreve Sony Xperia Z Ultra Tradition D Leather Case; it is lovely, protective, and a pleasure to use. One of the many things that Dan and I both agree upon is that the Sony Xperia Z2 is the best phone out now. It has an excellent camera, it’s lightning fast, it has expandable memory, and it is a factory unlocked world phone. 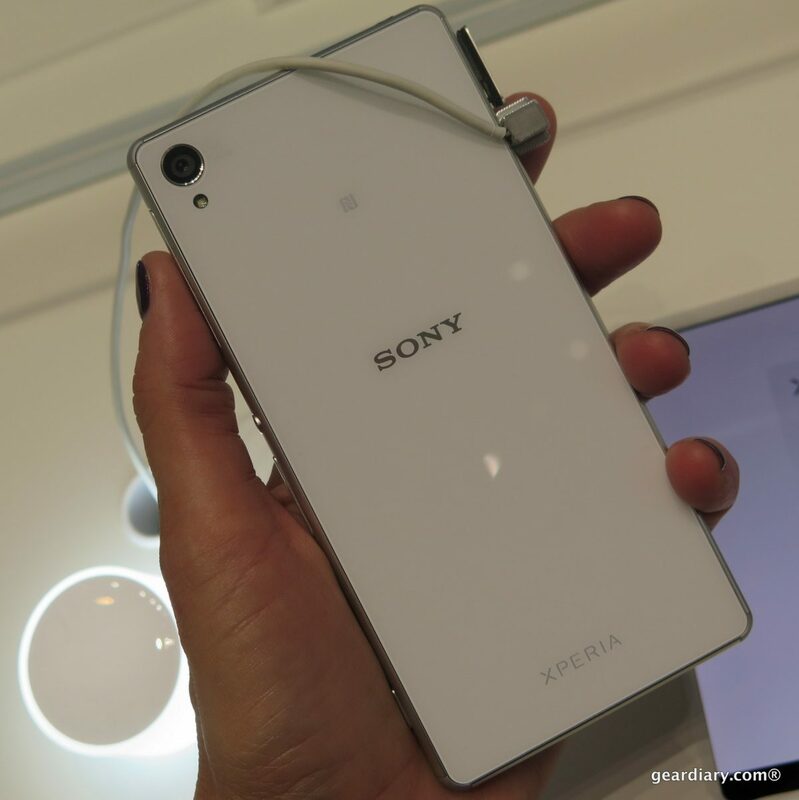 IFA saw the introduction of the Xperia Z3, Z3 Compact, and the Z3 Tablet Compact. Judie is headed to Berlin next week as Intel’s guest for IFA; while there, I’m sure she’s going to see a ton of great new kit. I for one am looking forward to reading her posts. Of all of the new products that will be announced, I think we’re both looking forward to the new Sony Xperia devices the most. 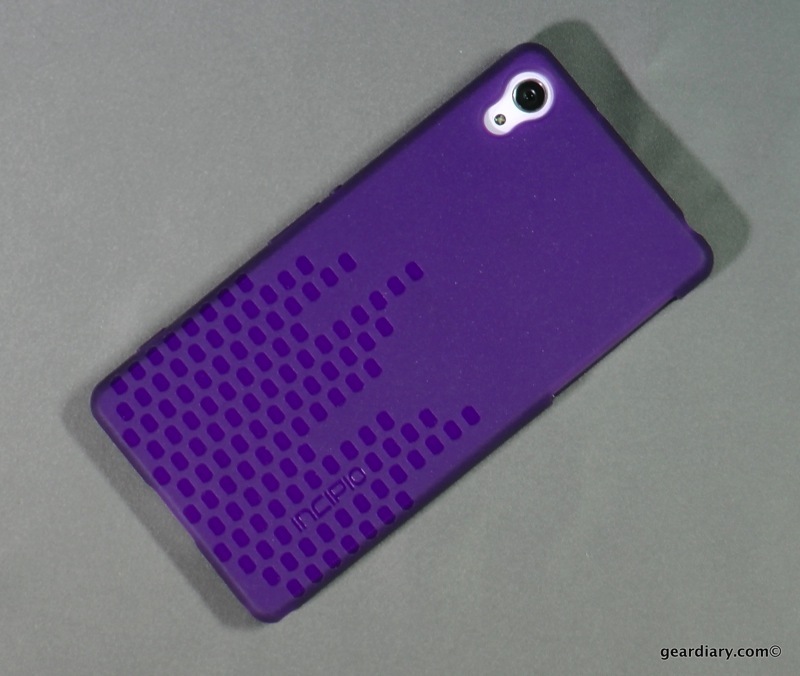 Inexpensive cases that offer some degree of protection for the Sony Xperia Z2 are widely available. They add a dash of color to the phone and give you that extra bit of coverage you’ll want when carrying something as pricey as this super phone. 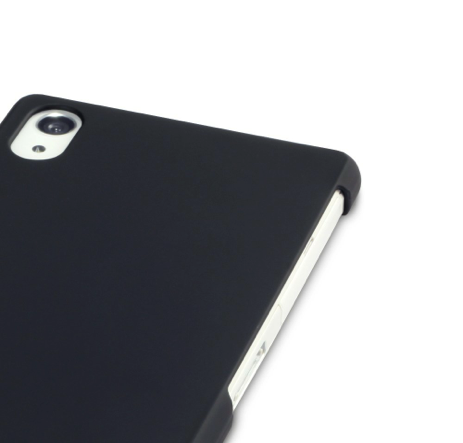 The Terrapin Hybrid Rubberized Sony Xperia Z2 case is one great, affordable example. 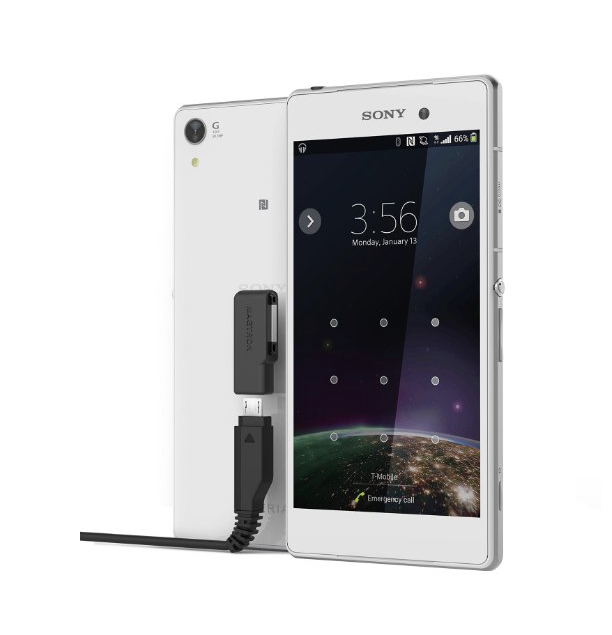 Looking for an inexpensive way to protect your Sony Xperia Z2? Still want to be able to access the magnetic charging port and the lanyard holes? 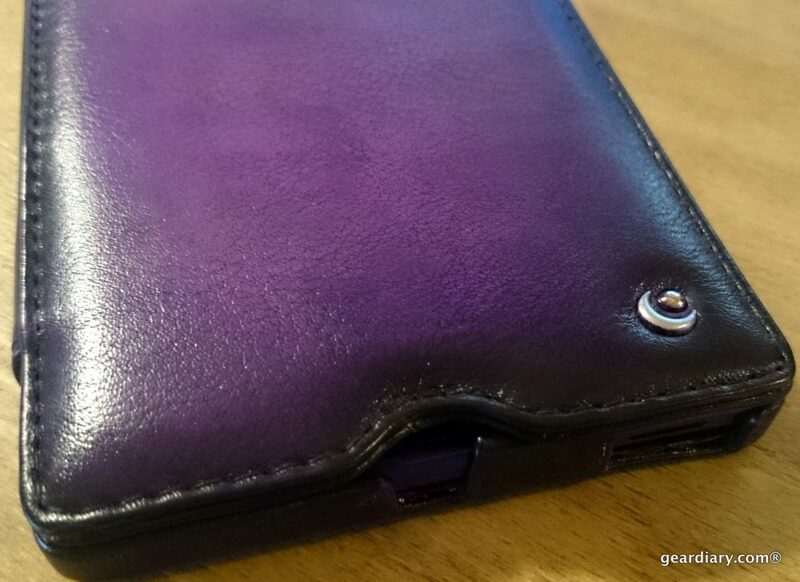 The GMYLE Hard Case Metallic Color Sony Xperia Z2 Case may be the case for you. Best of all this case is under $7.00! Here’s our video review. I have resisted regularly using a stylus for any of my phones or tablets, because I’m not a fan of the overly large soft-touch wide-tipped capacitive styli now available. If I were to use a stylus, I’d want it to be pen-like and more refined — with a fine, hard tip. The new Just Mobile AluPen Digital fits the bill. The little things can make all the difference. 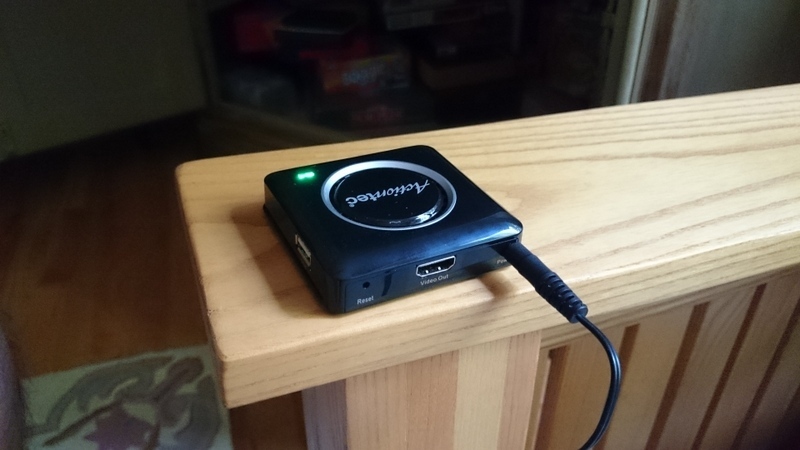 The Magnector Magnetic Charging Adapter for Micro USB Cable is one example of this. Designed to turn a microUSB cable into a charging system for the Sony Xperia line of devices, I have one and absolutely love it. You may balk at the price, but it is worth every penny. 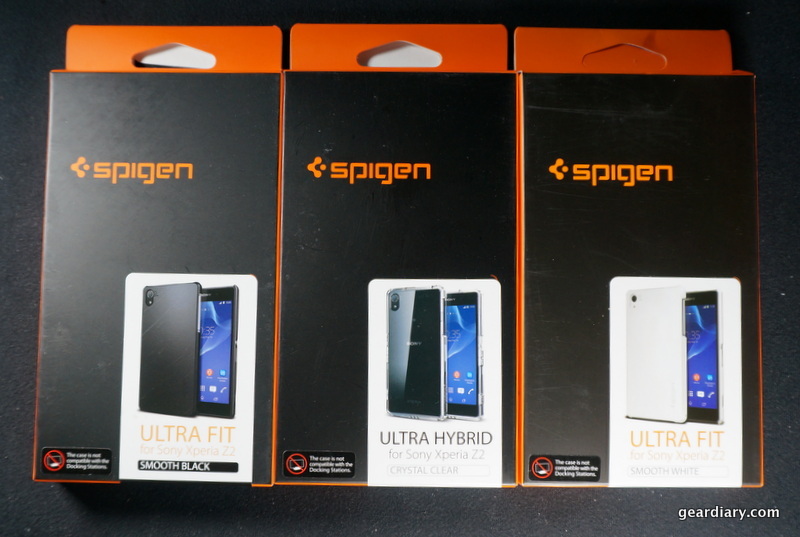 I’ve long been a fan of Spigen’s various products. They make excellent cases and screen protectors and have slowly been expanding into other accessory lines. That’s why I was excited to purchase a Sony Xperia Z2 case from them. (Three cases actually.) Sadly I’m returning all three cases. Each is a quality case but each has the same fatal flaw. 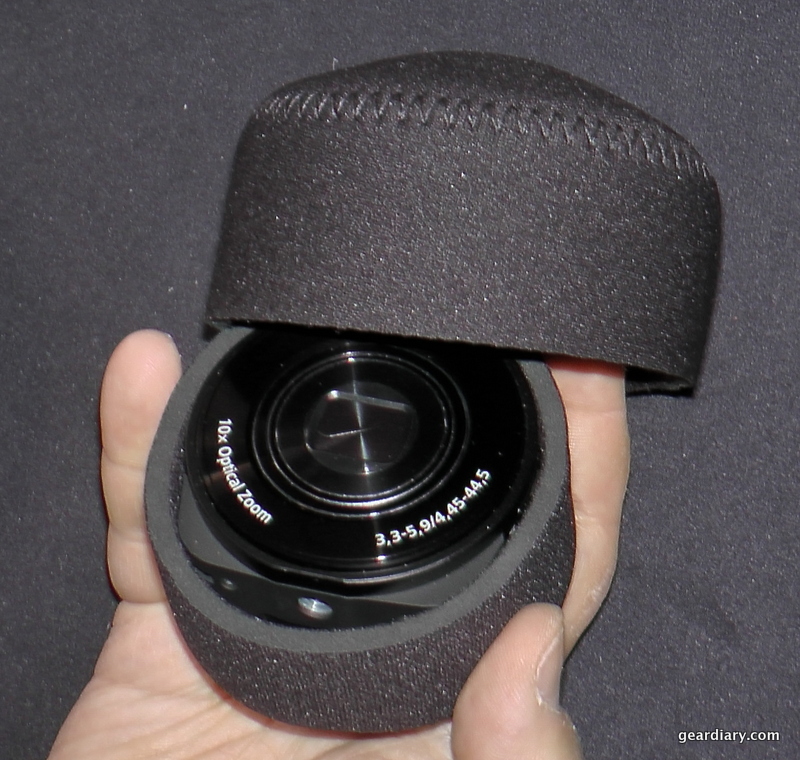 I recently picked up a Sony QX10 lens camera. 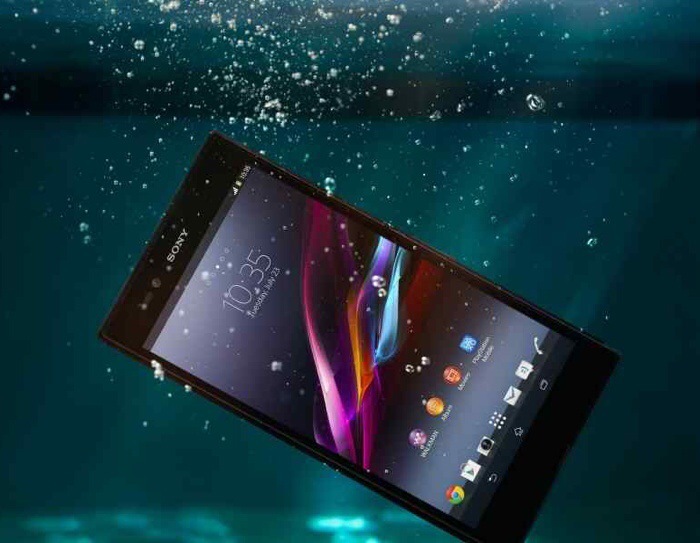 The price had dropped $50 and, now that I am using a Sony Xperia Z2 I figured it made sense. I also went in search of a good way to protect the camera. The Op/Tech USA Fold-Over Pouch 301 seemed like a good option. Let’s take a look. One of the biggest surprises when I started using the Sony Xperia Z2 as my full-time device was just how much use I got from finally having a device with NFC Near Field Communication built-in. 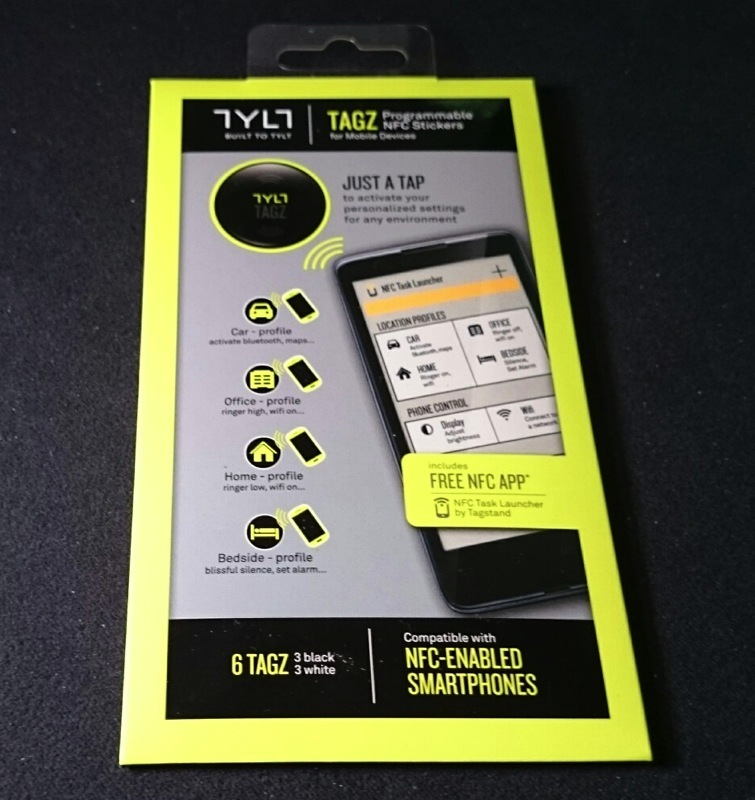 The TYLT TAGZ Programmable NFC Stickers take the NFC prowess of the phone to an entirely new level. One of the best features of the Sony Xperia Z2 phone and tablet is the built-in noise cancellation. It works great with Sony’s NC headphones, but it also does a good job if you pick up a Sony Stereo Microphone STM10. I got mine a few days ago, and I’m already impressed by the quality of the audio it captures. The other day, Judie posted on Facebook that the 6.4″ Sony Xperia Ultra might replace both her Sony Xperia Z2 and her iPad Mini. I don’t see that happening for me, as the Z2 is so amazing. The Ultra is actually a great option from a financial perspective, but there are other reasons to consider it as well. While Judie continues to use her Sony Xperia Z2 sans case almost all the time I continue to look for the case that will be “just right.” Yes, I want something that is the right balance of protection, refinement, great looks and sharp, complimentary design. I hoped the Incipio FREQUENCY for the Sony Xperia Z2 might be it.